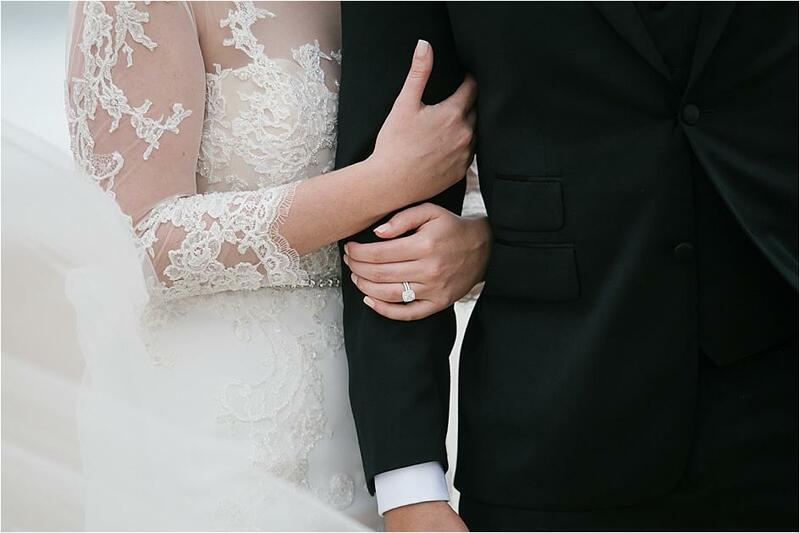 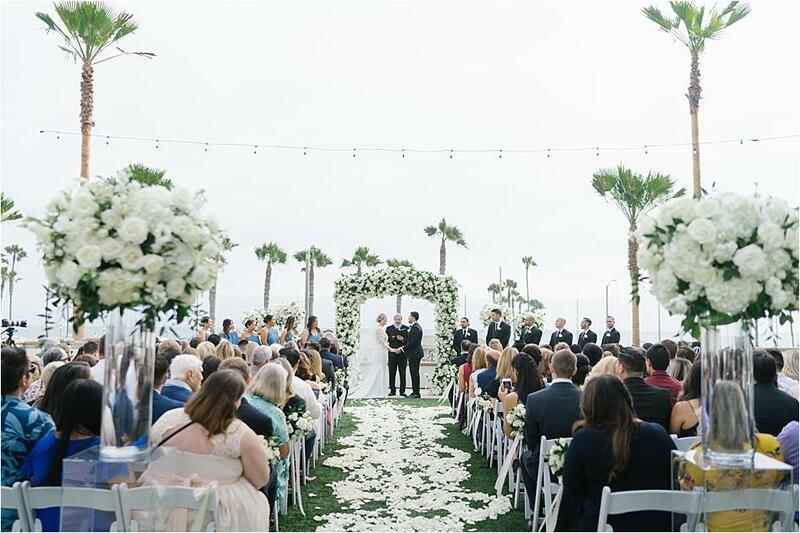 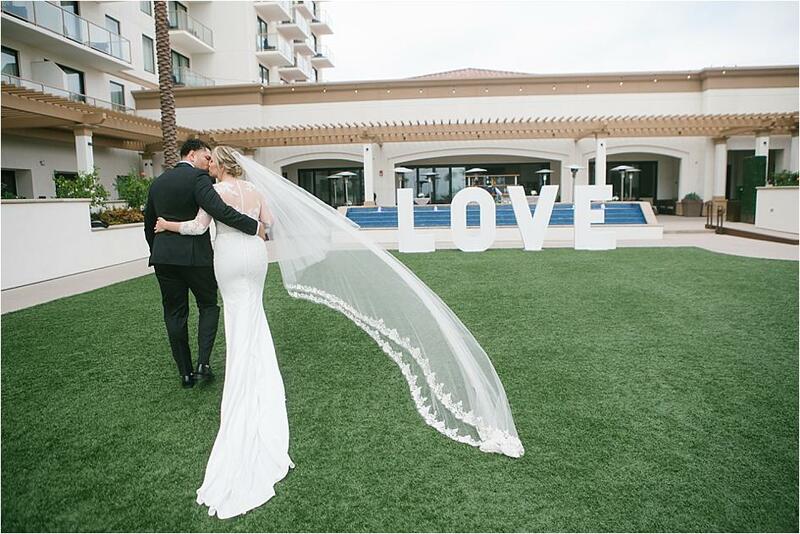 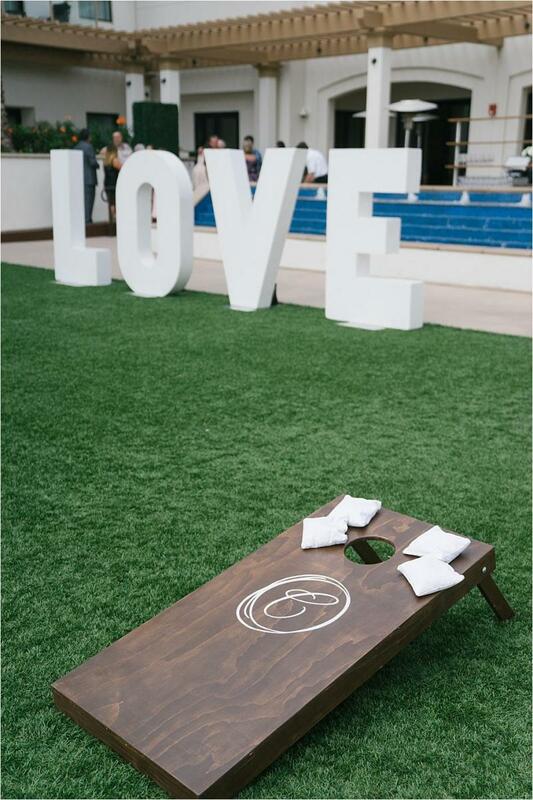 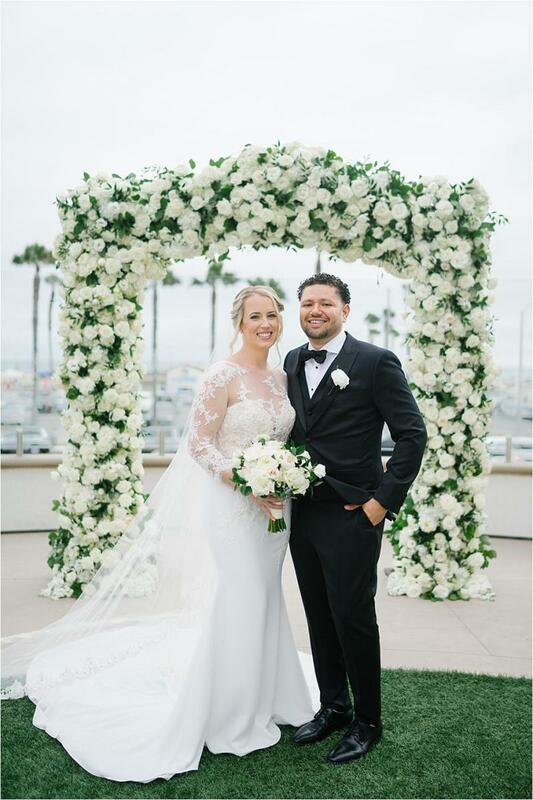 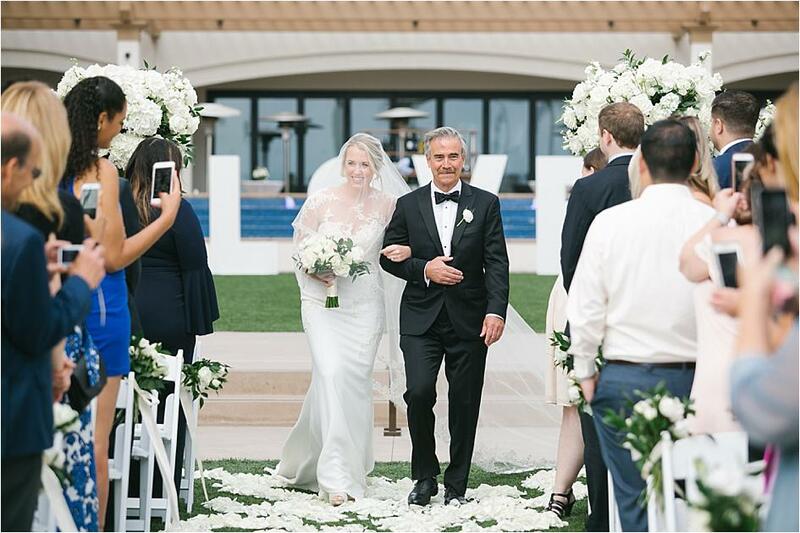 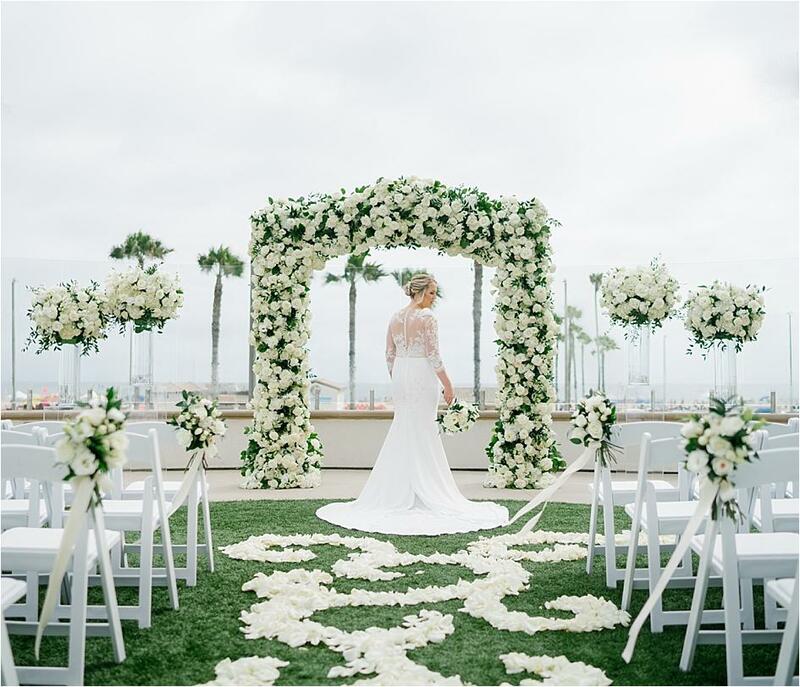 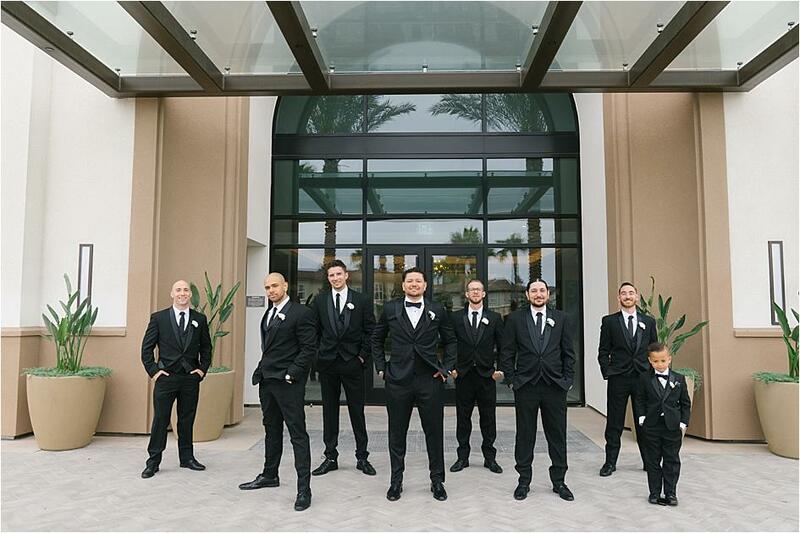 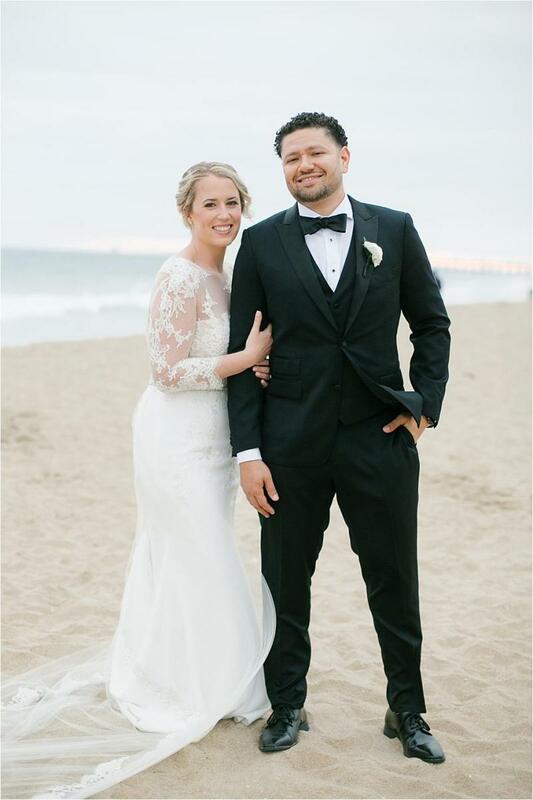 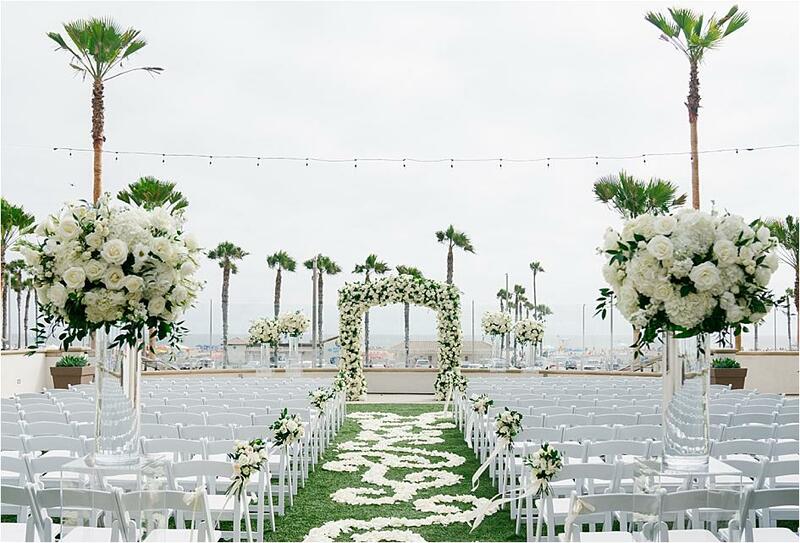 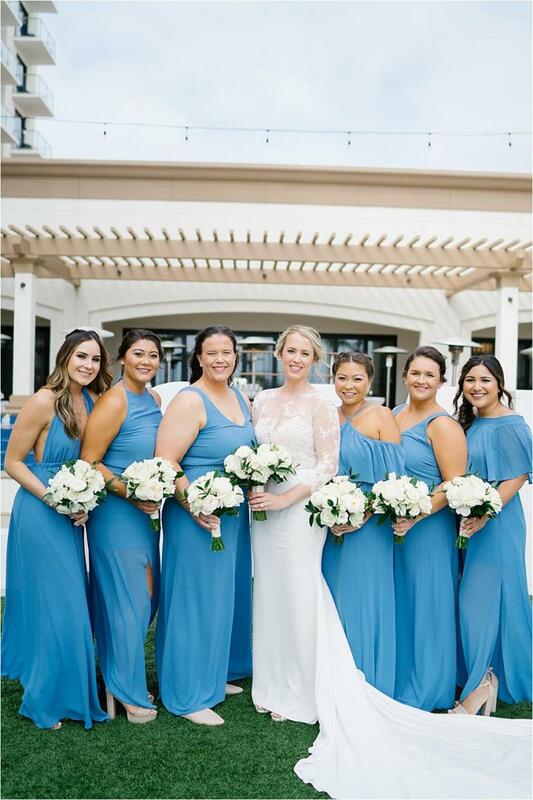 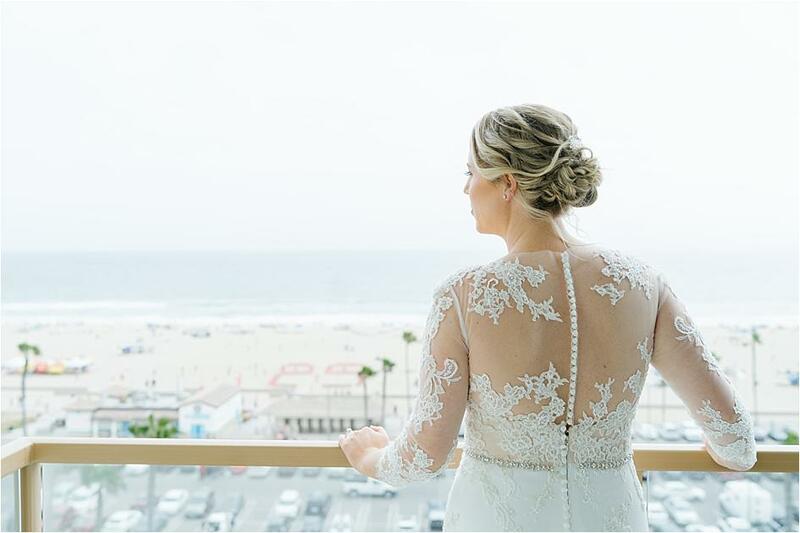 Sarah and Mitchell's wedding celebration at The Hilton Waterfront Beach Resort in Huntington Beach was beautiful beyond compare. 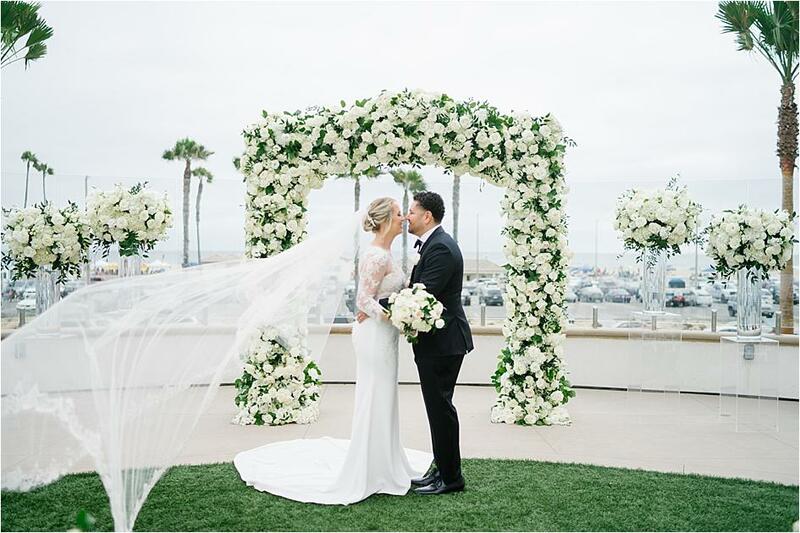 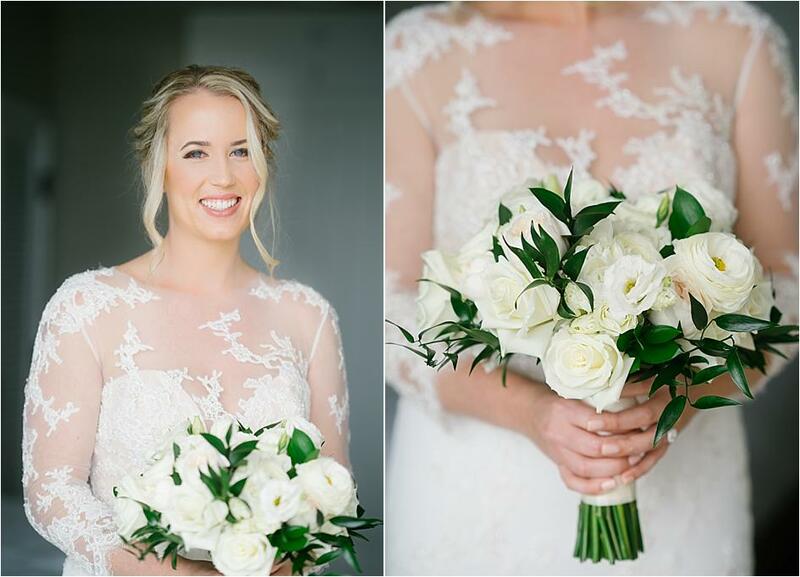 Full of blush and cream-hued florals, the design reflected the elegance of the couple and perfectly blended with the gorgeous setting of the venue. 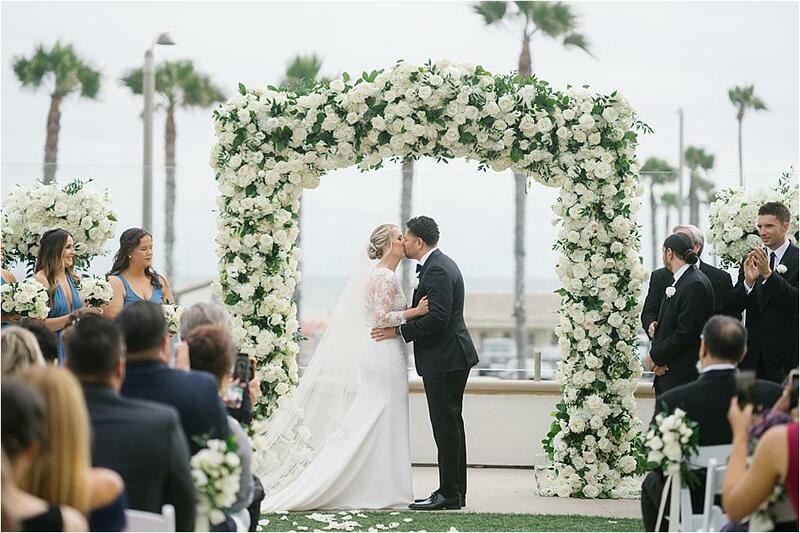 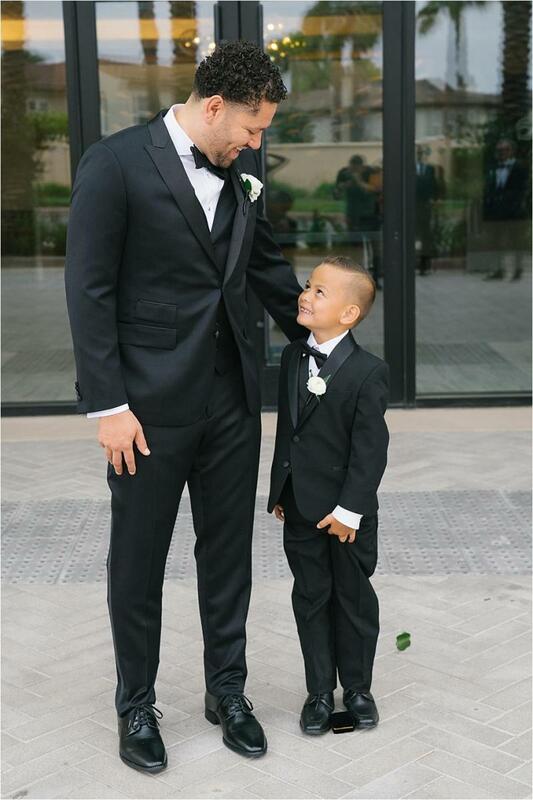 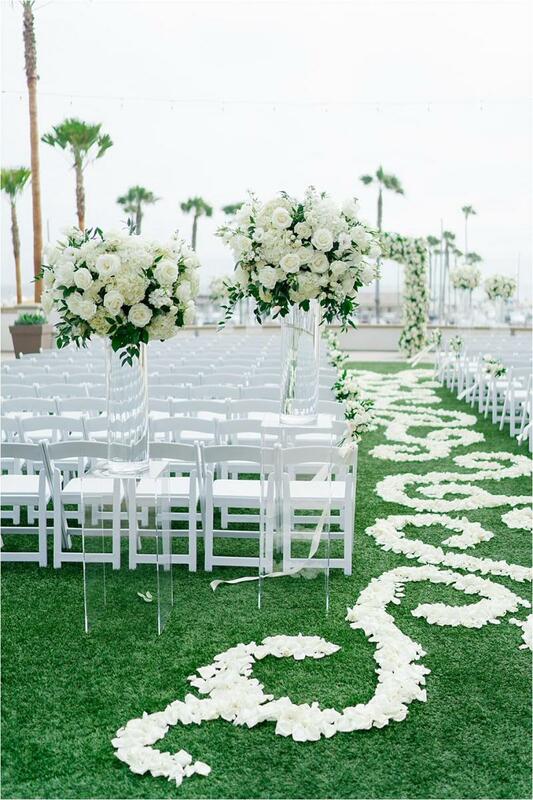 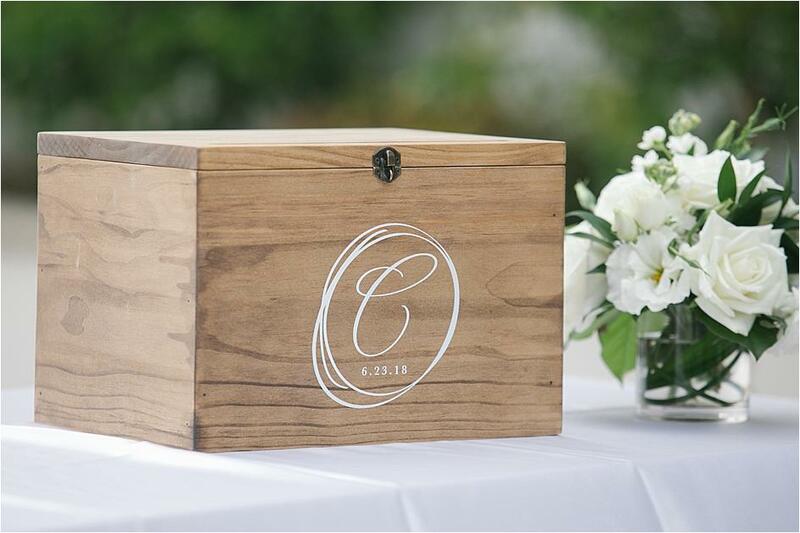 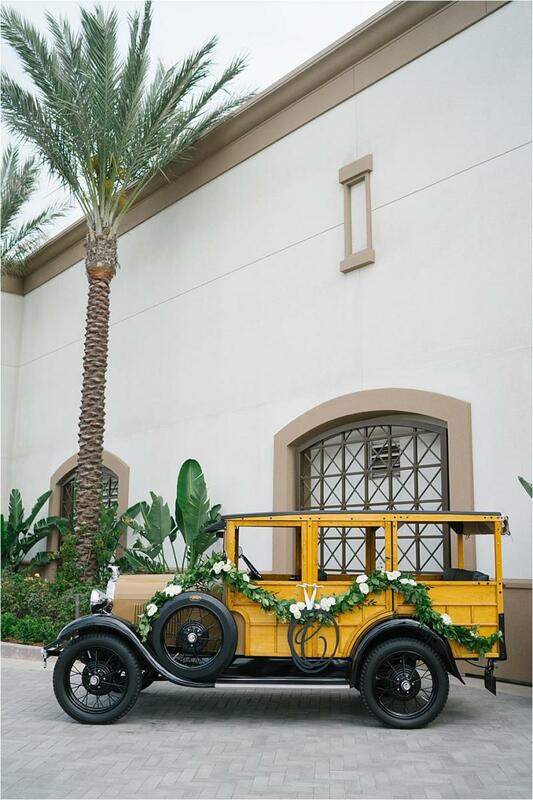 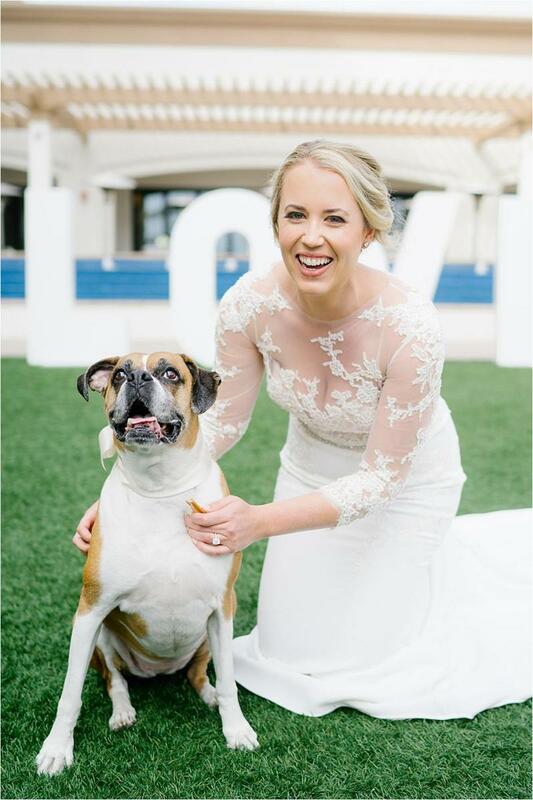 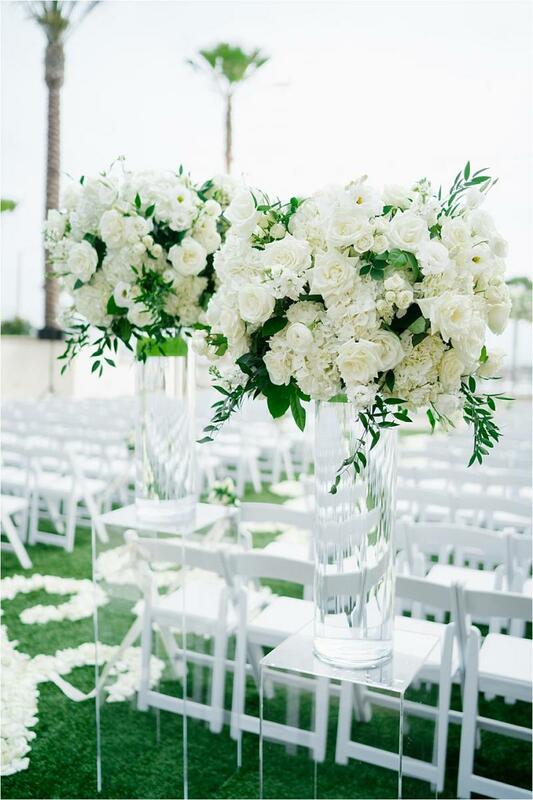 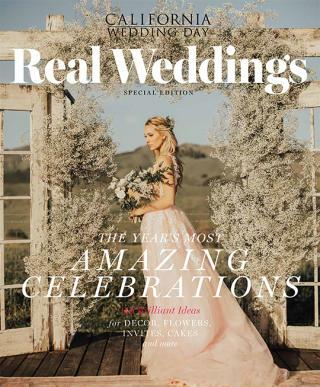 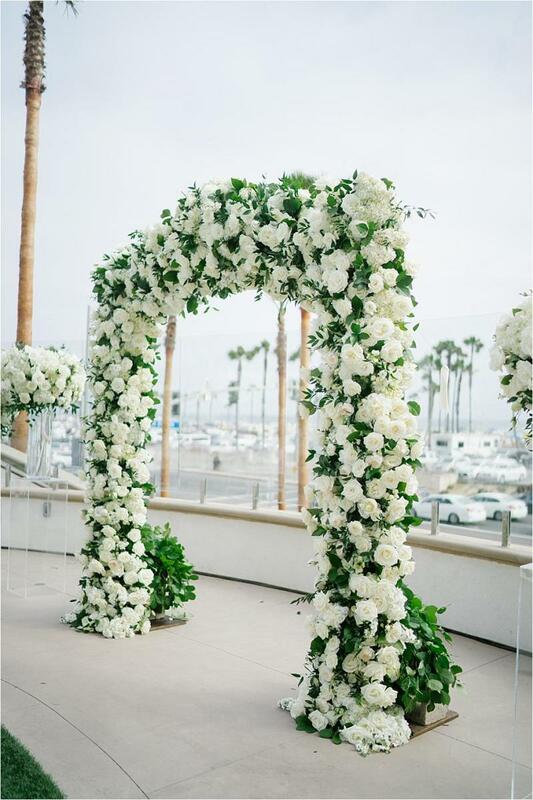 The two were wed beneath a grand arbor full of cream-colored flowers and greenery, while amazing floral arrangements and romantic flower petals graced the ceremony site. 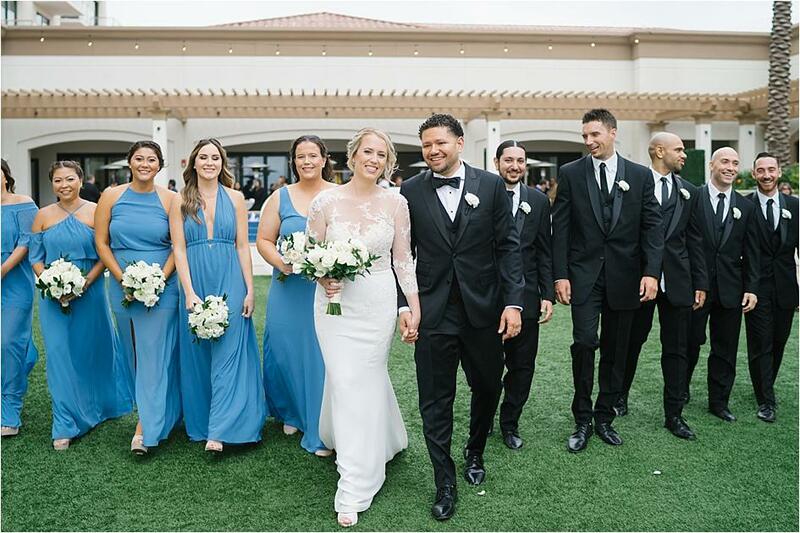 The bride and groom celebrated with their guests during an incredible indoor ceremony. 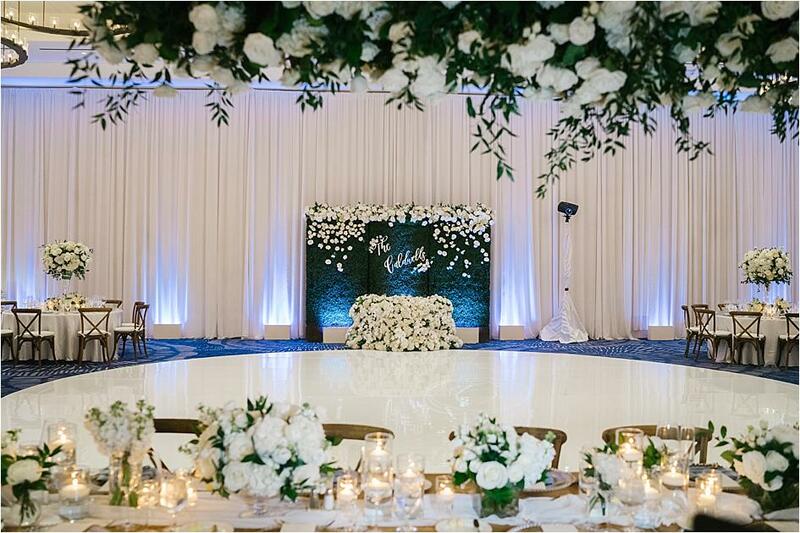 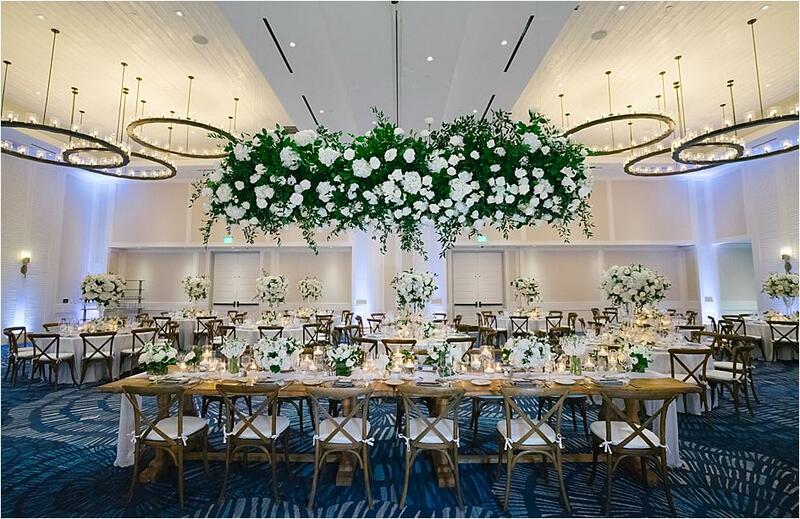 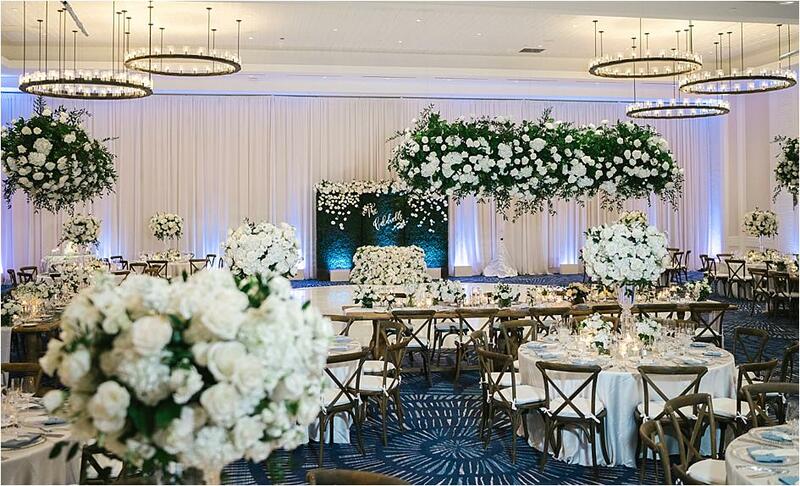 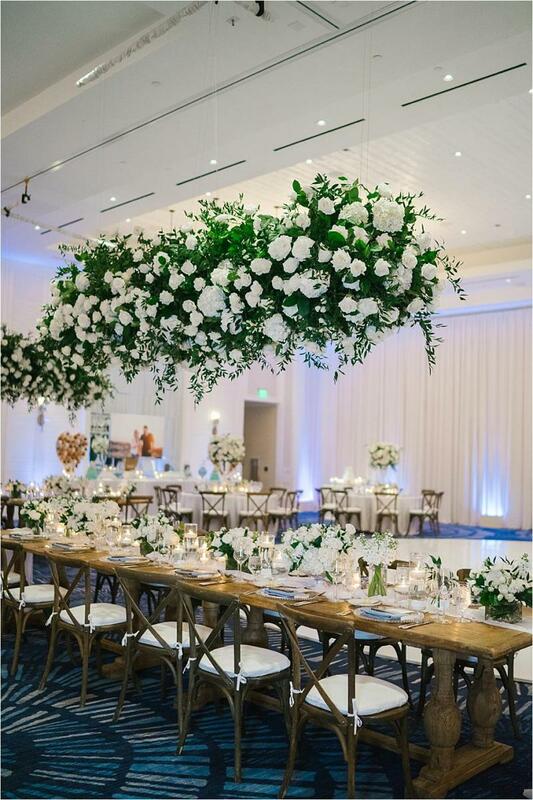 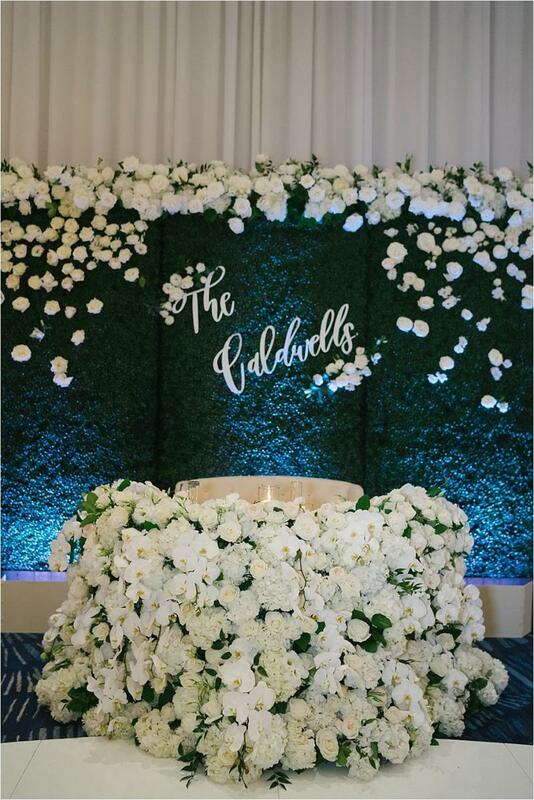 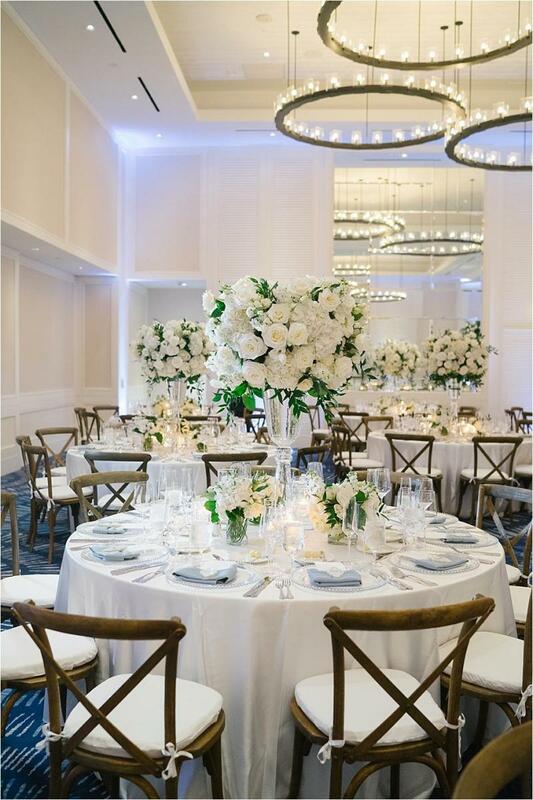 The space emanated a stunning blue hue and showcased the most amazing hanging floral arrangements. 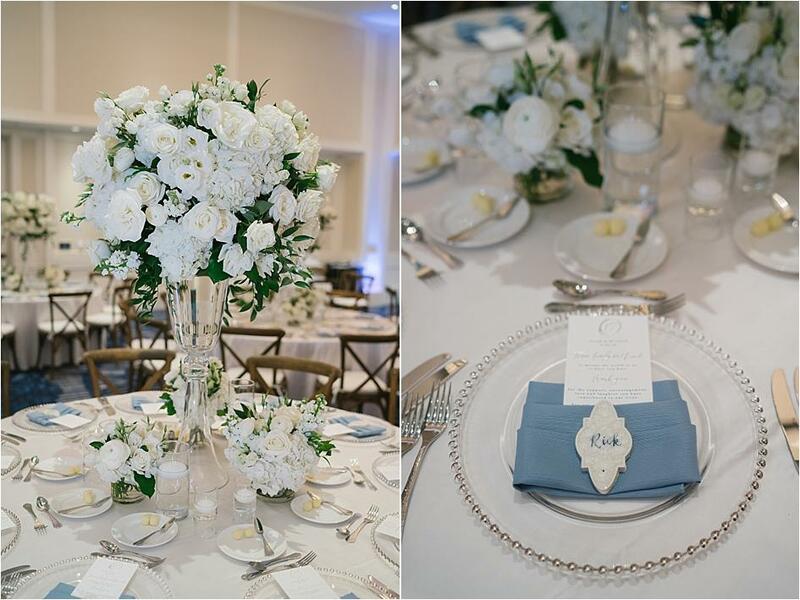 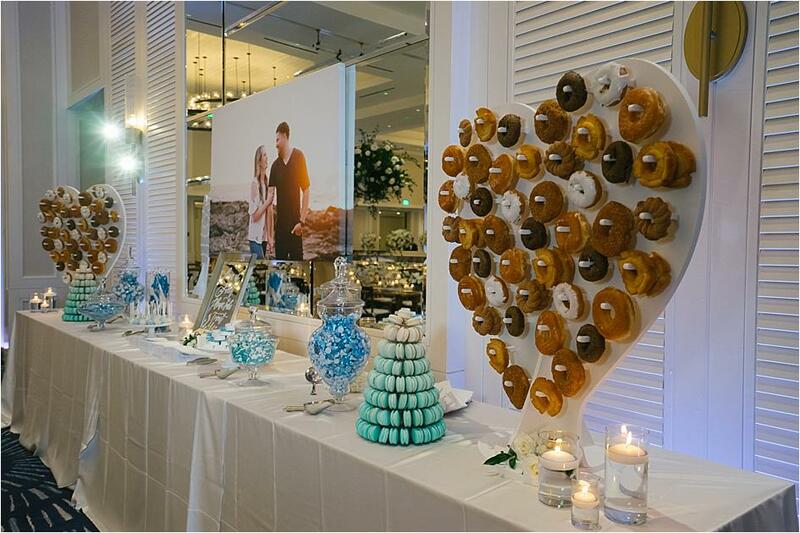 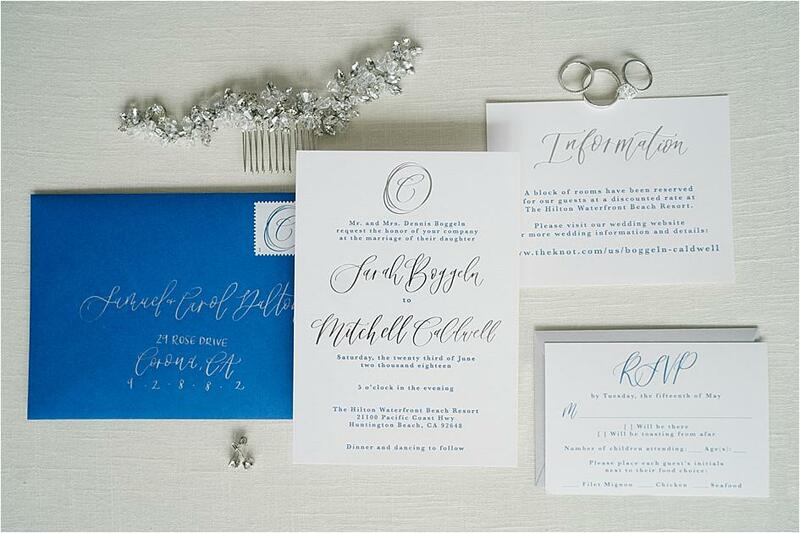 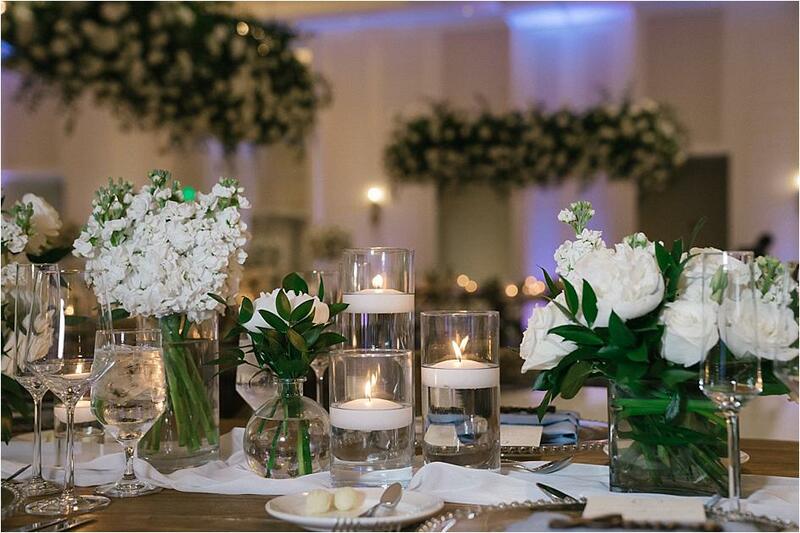 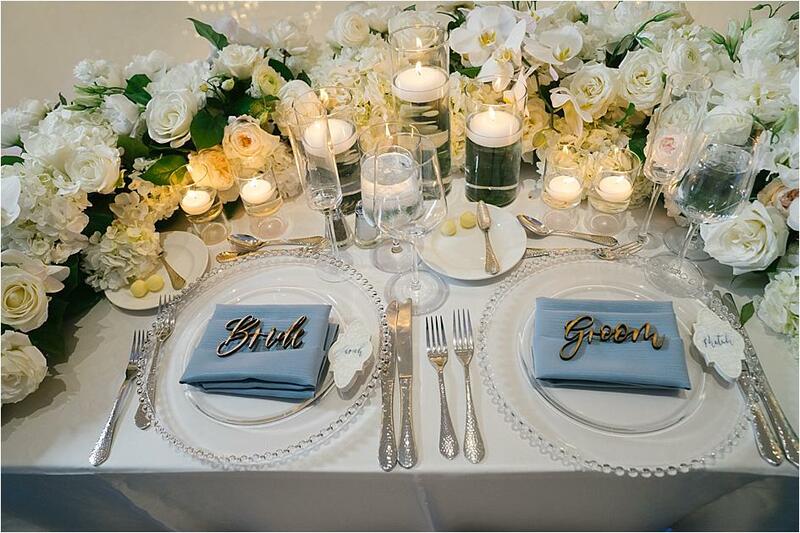 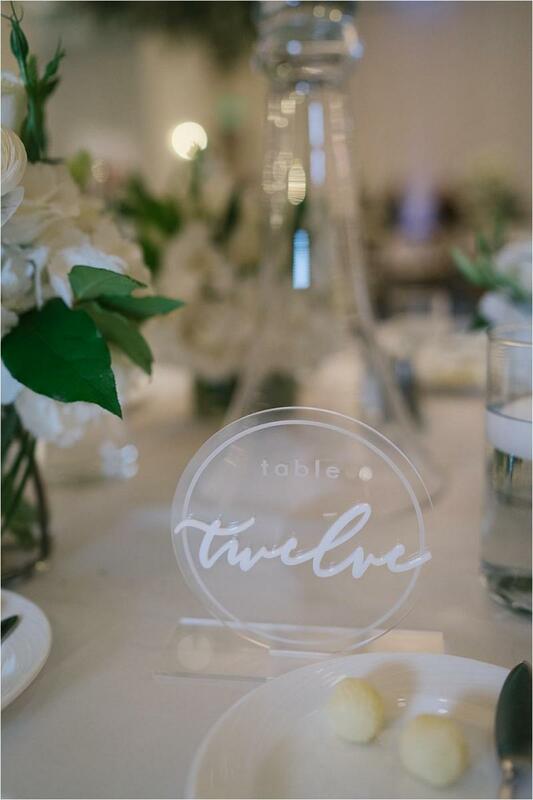 Pretty place settings paired with elegant glassware and the perfect pop of blue made the design truly unique, and guests danced with the newlyweds before snacking on doughnuts and macarons to close out the night!